Our tarmac planing is a brilliant product for car parks, farm tracks and to be used in preparation for driveways. As North West Aggregates is aware of looking after our environment this product is recycled. 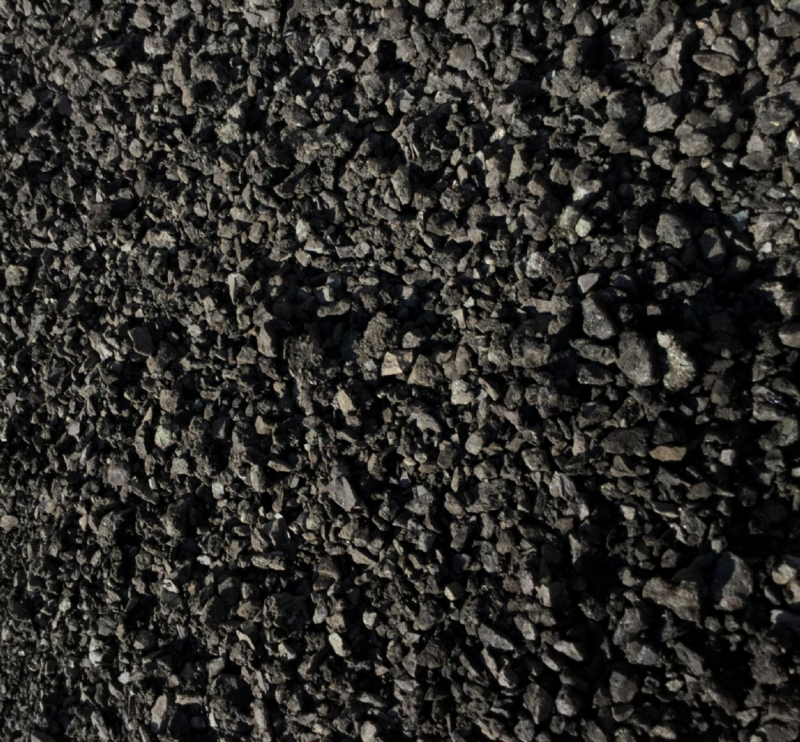 Strong and hard-wearing, tarmac plaining is reliable for industrial or domestic use, At a fraction of the price of alternative products. Consists of: Our tarmac plainings consist of crushed tarmac, brilliant for many purposes.